View More In Potatoes & Stuffings. 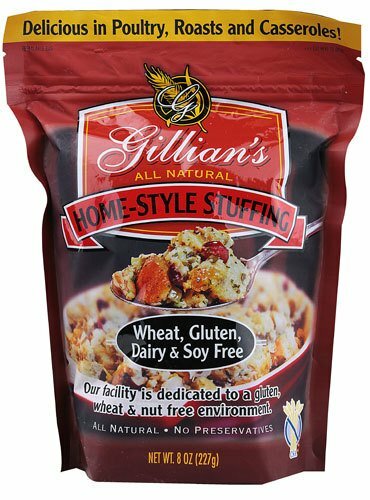 If you have any questions about this product by Gillians Food, contact us by completing and submitting the form below. If you are looking for a specif part number, please include it with your message. Idaho Supreme Complete Mashed Potato Granules with Vitamin C, 5.5 Pound -- 6 per case. Idahoan Naturally Low Sodium Mashed Potatoes, 39 Pound -- 1 each. Idahoan Naturally Signature Mashed Potatoes, 4.68 Pound -- 6 per case.